Robyn Meagher is a Registered Clinical Counsellor and Health & Performance Coach in private practice. She is currently offering in-person counselling in Victoria, BC, as well as online counselling via FaceTime and Skype. 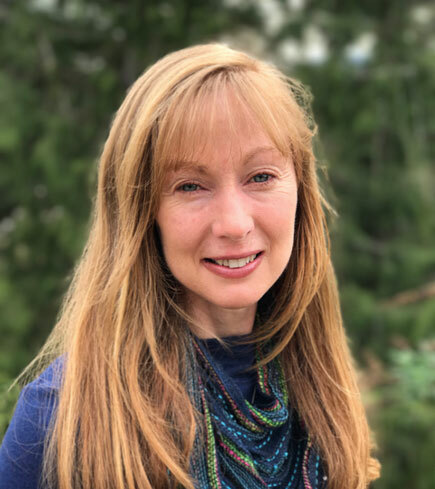 She holds a Masters degree in Counselling Psychology from the University of Victoria in which she focused her research on ecopsychology, personal transformation and social change. Robyn is a registered member of the BC Association of Clinical Counsellors. Robyn has a life-long interest in health and wellbeing and human potential. She has counselled people on a range of issues including: lifestyle changes, sport performance, anxiety and depression, grief and loss, self-care for care-givers, conflict resolution, relationships, self-esteem, emotional eating, finding inner peace and actualizing personal potential. Furthermore, Robyn also co-facilitates workshops that support individuals and organizations building a high performance culture. Please visit here for details. Living a life that loves you back. Building healthy relationships with self and others. Developing habits that nurture body, mind and spirit. Giving the gift of your best self to the world. Cultivating the healing power of awareness. Knowing what has heart and meaning for you and aligning thought, word and deed with what matters most. Dealing with difficult emotions—reducing fear and anger. Developing a peaceful mind—learning to concentrate and calm your mind. Living wisely and making your life a work of art.